Welcome to our little home on the web. 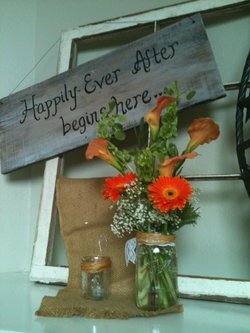 Here at Moonflower Cottage we specialize in wedding & event florals. 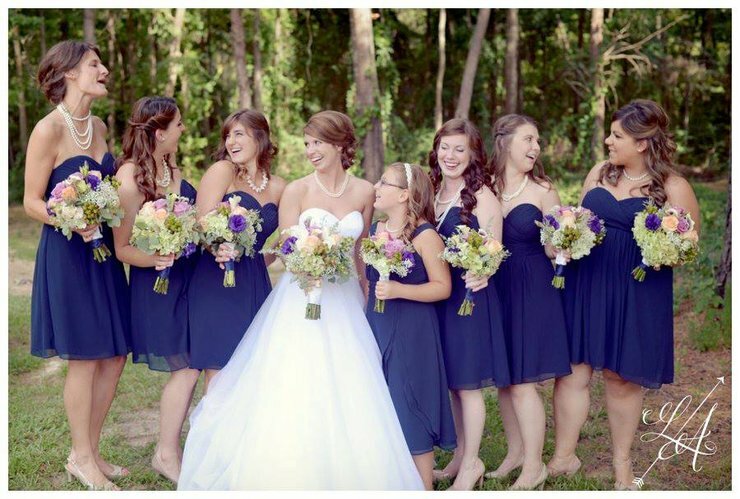 In addition to our weddings & events we design one-of-a-kind silk wreaths & arrangements. To see more please take a look at our Gallery Page & Shop. 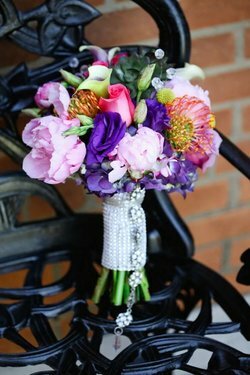 Please take a look at our gallery to see just a few samples of some of our past weddings & be sure to like us on FaceBook to keep up with new events. Feel free to contact us with any questions.